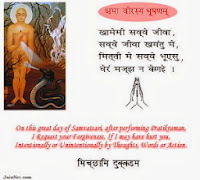 Jainisim : FEW JAIN BELIEFS-QUOTES WITH MEANING---------!!! 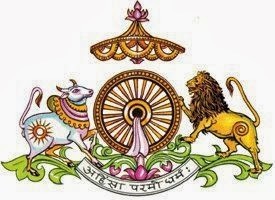 FEW JAIN BELIEFS-QUOTES WITH MEANING---------!!! 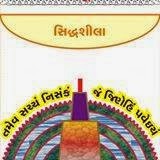 Friends here with I share with you some Jainism quotes which can give a quick introduction to Jain principles in simple and easy way. non violence is best religion to follow. Parmo means best in all. 2-Jiyo Aur Jine Do--! 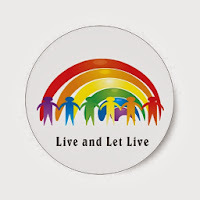 ----Live and let live--!! Life is being loved by all equally ,hence value for others lives as you love own life. 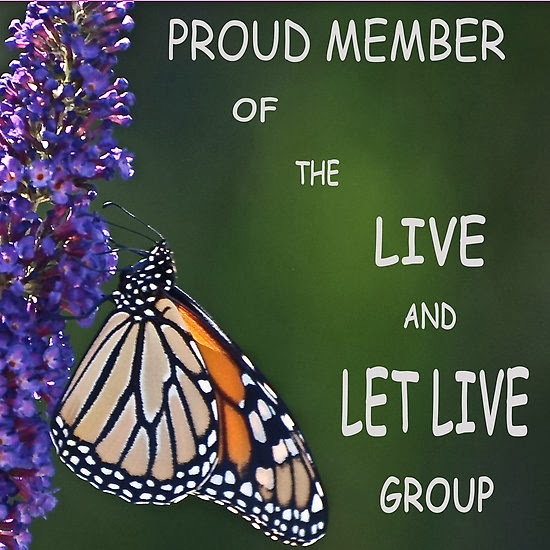 Be it life of human,plant or animal.Each life is precious. 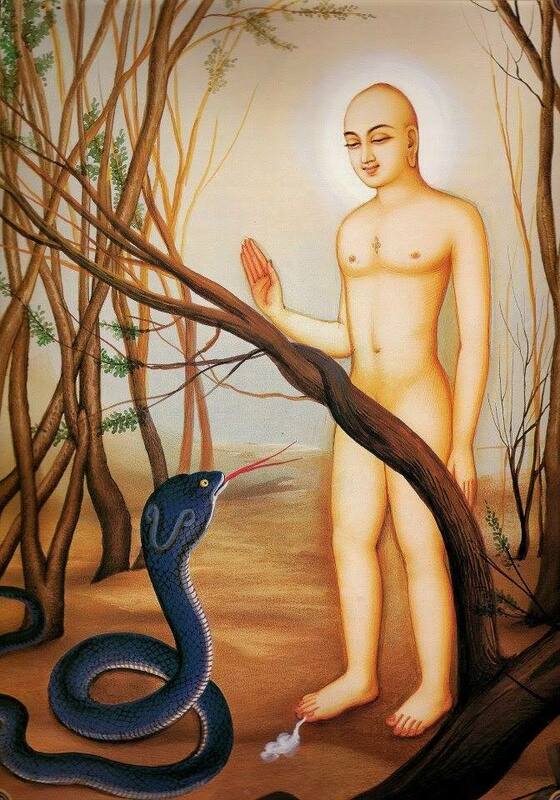 4-Kadana Kamman Na Mokha Atthi---No salvation possible unless all deeds and Karma are nullified.Kadana means -done. 5-Dananam Srestham -Abhaypayanam--In all charity to assure life of others is best and top charity. Nothing can match with it. 6-Echhahu Aagas Sama Anatiya---.Wishes are unending like sky. This is a practical quote by Mahaveerswami in "Uttaradhyansutra. 7-Samayam Goyama Na Pamaia-Gautam- time is precious not to waste it,utilize it fully for good deeds. Because,day,night,fraction of second once gone cannot be brought back by any mean. 8-Shrdha Param Dulha----Faith on good teaching is too difficult. 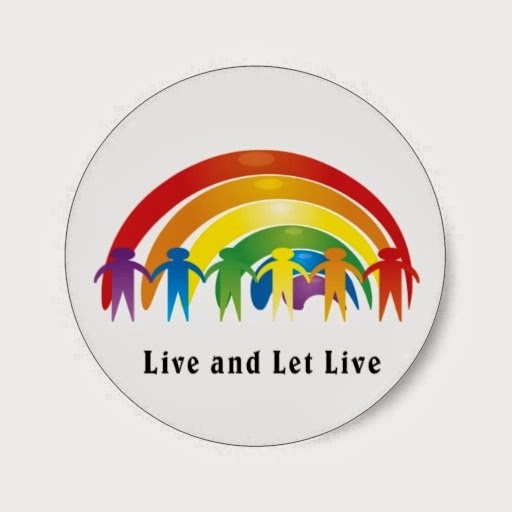 9-Jivo Jivyasya Jivanam- ---All love to live ,nobody wants to die. 10-Dhammo Sudassa Chhitaye- Religion stays within pure soul only.Non pure souls cannot get engaged in religion. 11-Tameva Saccham Nishankam, Jam Jinehim Pavehiyam-The only truth is what Thrithankar Bhagwan has preached without any doubt. I do not have sufficient knowledge level to understand it. 12 Nigamtham Pavyanam Sachham-- It is the only truth as told by pure souls. Such truth will prevail over all the three period. 13-Kshama Virasya Bhushanam------Only brave can forgive. Forgiveness is ornament of brave souls. Cowards cannot offer it. 14-Khamemi Savve Jiva ,Savve Jiva Khamntu Mi--------I seek forgiveness from all soul for misdeeds if any committed by me ,I also forgive all . Thus the memory for all wrongs is wiped out. 15-Michhami Dukadam-I feel sorry for doing it,pray for reduction in resulted sins. I will be for careful not to repeat it in future. 16-Siddaha Siddhi Mam Di Santu--Siddha Bhagwan please show me way to salvation and guide me to achieve it. 17-"Daya Sukani Beladi,Daya Sukhani Khan-----------!!! Ananta Jiv Mokhshe Gaya,Daya Tana Fal Jaan"---!!! 18-"Hinsa Dukhni Beladi,Hinsa Dukhni Khan----------!!! Ananta Jiv Narke Gaya, Hinsa Tana Faal Jaan"----!!! (Daya means kindness.Beladi means a chain,Faal means result). 19-"Wa Wa Khamiyara Sagar,Marag Batayo-------------!!! Maraag Batayo,Mhane Raaste Lagayo "-------------!!! the way and put us on correct path ). 20-"Aho Bhayva Jio,Thirathankarni Wanino Raas Pijiye-----!!!. Nahi Eh Samo Amrit Bijo, Jagmein Tum Sun Lijiye"---------!!!. births and deaths is only Karmabandhan. JAIN UNIVERSE AND 4 GATI----------!!! 18 SINS AS PER JAINISM--------!!! PART-1. JAINSIM--TIME SPARED FOR OWN SOUL---------!!! JAINISM-ARJUNMALI -FROM DARKNESS TO LIGHT----!!! JAINISM -OLD AGE HOMES--A CURSE------??? N P Rakhecha - Jainisim . Awesome Inc. theme. Powered by Blogger.